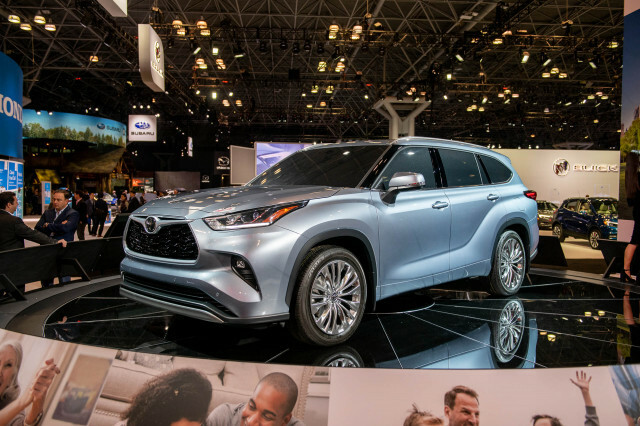 And by the way, don’t expect to find a deal on one; with a last-minute spike in interest from enthusiasts, spokesman Michael Kroll notes that the automaker won’t need any incentives to clear the last batch of FJs—including the 2014 FJ Cruiser Ultimate Edition—off the lots. 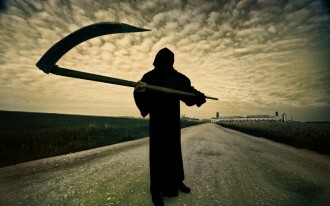 That aside, Toyota’s decision to pull the lifeline from the FJ is likely smart business. At an annual sales rate below 15,000, for the U.S. and Canada combined, in recent years—far below the 60k+ the FJ had been selling in 2006 and 2007, when it was first released, the FJ is at the end of the road. 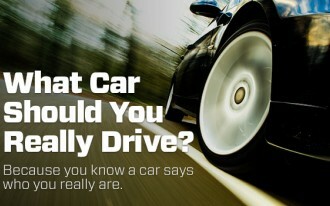 Where does that leave the Toyota-loyal who want a serious off-roader? With new off-road-focused TRD Pro versions to its existing truck models—4Runner, Tacome, and Tundra. And it’s the 2015 TRD Pro 4Runner, with other new factory TRD Pro models, that’s the heir apparent to the FJ Cruiser’s off-road ability and toughness. They definitely fit right in on a dusty, rocky trail—and that’s a start. 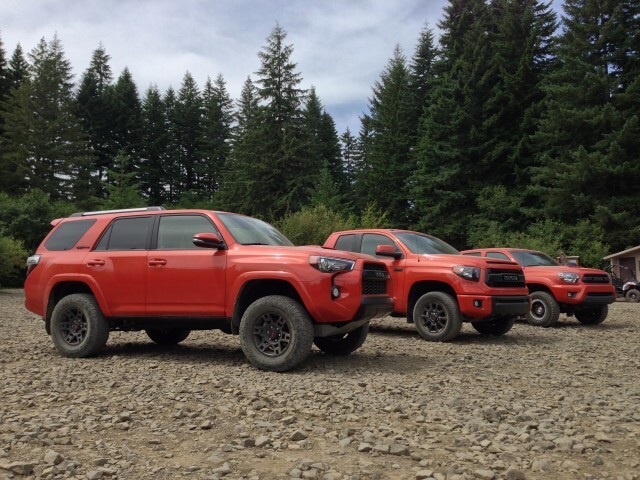 The new TRD Pro 4Runner, as with new Tacoma TRD Pro and Tundra TRD Pro models, are only available in three colors: Inferno (dusty orange), white, or black. The pickup models with the treatment are also stamped TRD Pro on the side of the bed. 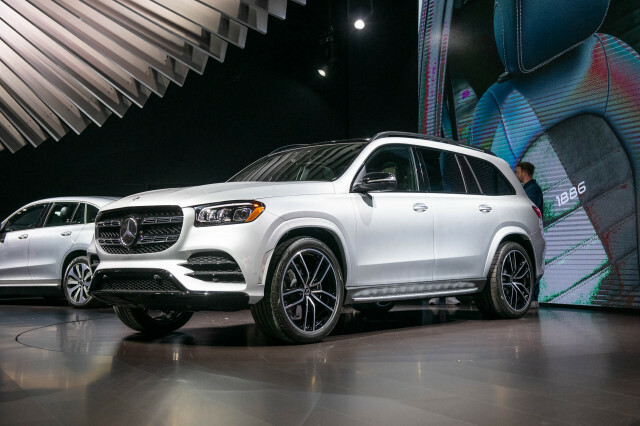 And with blacked-out badging and different lower-body ground effects that really help maximize these vehicles approach and departure angles, along with solid aluminum skid plates up to a quarter inch thick, these models mean business off-road. Engineers on the project targeted the off-road performance of the Ford F-150 Raptor, but with a ‘less aggressive’ feel and higher towing and hauling ratings. Special rear shocks that have remote reservoirs, helping with heat dissipation in the toughest conditions. 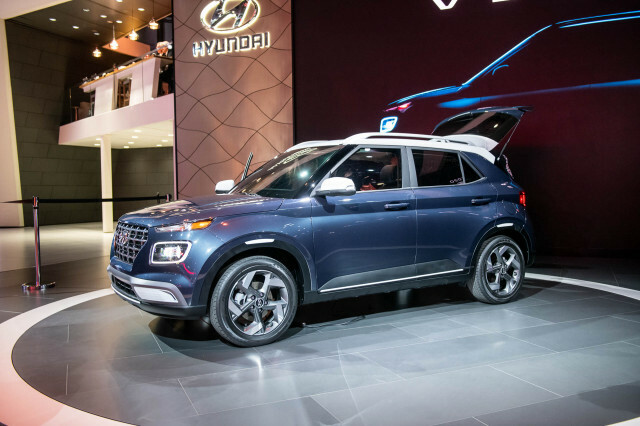 All three models get around a one-inch lift in front, with somewhat less of a lift at the rear wheels. And since that lift is done at the factory, the geometry is right from the start to accommodate it, as well as more travel in the springs. Toyota went with softer spring settings on all three models, matched with stiffer off-road shocks. Tundra models are offered with a special cat-back exhaust system that sounds especially good, while 4Runner and Tacoma models offer a performance exhaust that makes their V-6 sound, in our opinion, a bit more like the in-line six of 1980s-era 4Runners. TRD Pro 4Runner models include the sophisticated KDSS (Kinetic Dynamic Suspension System), as used in the Toyota Land Cruiser and Lexus LX 570, as well as the 4Runner Trail edition. 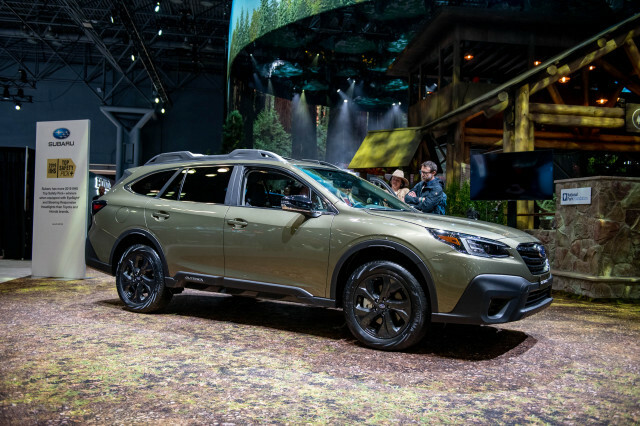 It includes an automatic/electronic sway-bar disconnect that lets you take on tough off-road situations that demand lots of wheel articulation, all while keeping the body motions buttoned-down for quick maneuvers on the highway. Toyota and Bilstein did the bulk of the engineering together in the U.S., with much of the proving and testing taking place in the Southwest. 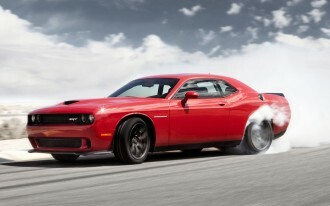 All three of the models have the lift, as well as sturdier suspension components all around. 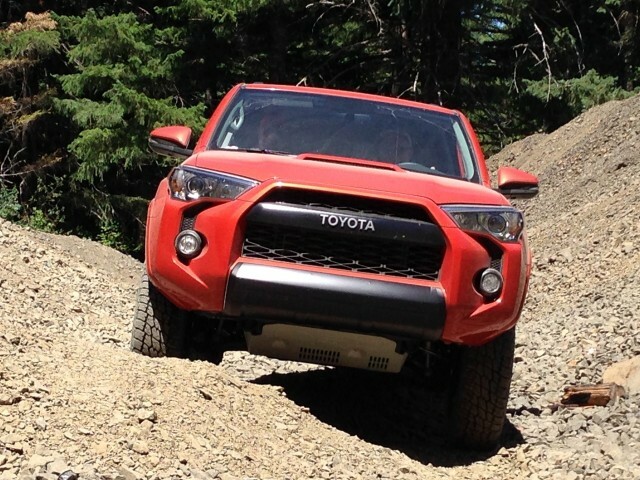 But the ‘killer app’ of the package—exclusive to the 4Runner TRD Pro we tested on a loop that included some coarsely surfaced paved highway, gravel roads, and rocky, gravely off-road situations—are the special Nitto Terra Grappler off-road tires. They seemed to contoure around rocks, grab onto gravel, and be remarkably unflustered by loose rubble and scree; yet they kept road noise to the level of good all-terrain tires. And peak towing capability stays as it is for the rest of the model lineups -- so 4,700 pounds for the 4Runner and up to 9,000 pounds for the Tundra. Of course, the 4Runner is already the only mainstream-brand body-on-frame mid-size SUV. Especially with the 4Runner TRD Pro, it’s no exaggeration; we can see an FJ owner being quite happy with this model’s look and ability set. And it helps the 4Runner stay relevant. These 2015 TRD Pro models, collectively, take advantage of a wide range of off-the-shelf dealer-installed TRD equipment that’s been available in previous model years, but they place it together in calculated, well-engineered packages that are now factory-built. Look for the TRD Pro 4Runner and the TRD Pro Tundra and Tacoma to reach dealerships this summer. 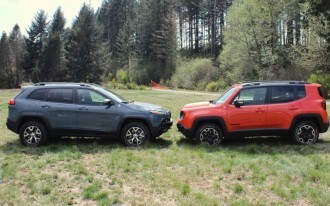 Jeep Renegade Vs. Jeep Cherokee: How Do They Size Up?